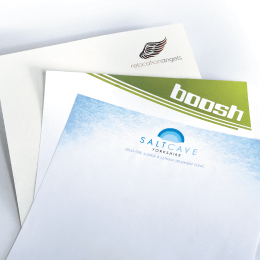 At The Wimbledon Print Company we offer the highest quality, easiest to edit design templates. Have a look at our range of products, check out our great prices and upload your own artwork. Check out our main site for our bespoke services including wedding stationery, t-shirt printing, banners and CAD plan printing. High quality printing at low prices! 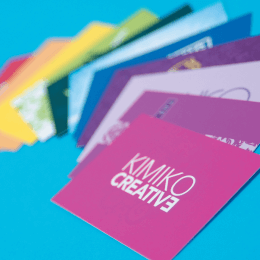 Accountants, florists, car mechanics or beauticians; whatever your trade or service, you deserve the best business cards at an affordable price. 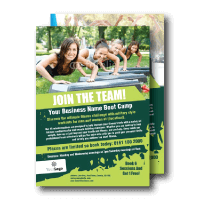 Whatever you are advertising, leaflets are a tried and trusted means of communication. 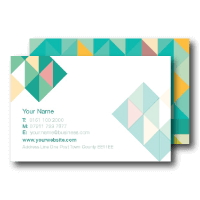 Your stationery says everything about you, so it pays to create a good-looking set of letterheads, compliment slips and business cards. 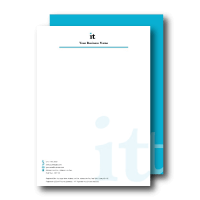 If you frequently send quotations, estimates, tenders or proposals then a folder is a must-have item in your sales tool-kit. Get started with our templates. Edit in minutes! 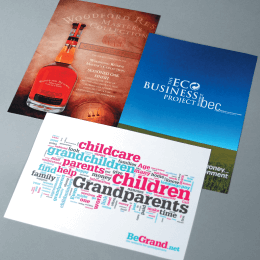 Why choose The Wimbledon Print Company? This list is not exhaustive. 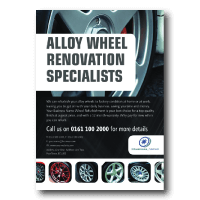 If there is a product you are after, not listed above, give us a call or alternatively visit our corporate site here. We're here to help.